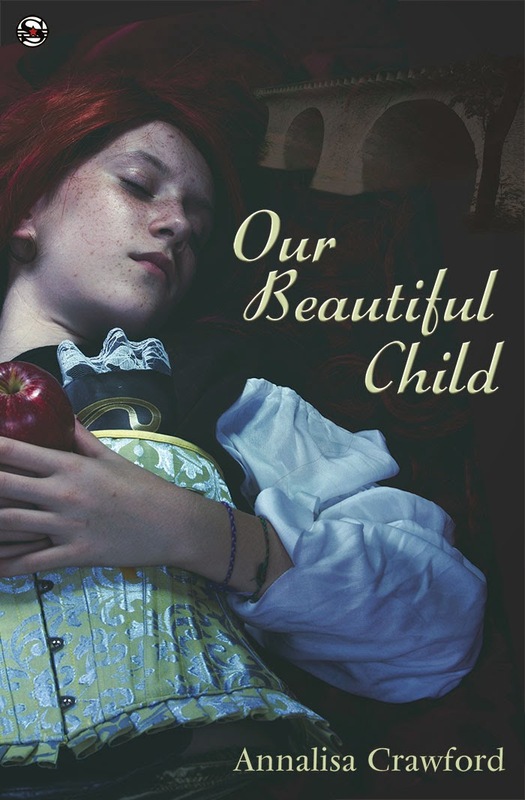 Today I'm helping out Annalisa Crawford with the cover reveal for her upcoming release, Our Beautiful Child. The cover is beautiful, eerie, and mysterious. Congrats, Annalisa! Congratulations and best of luck, Annalisa! Let's keep spreading the word for Annalisa. Can't wait to get my hands on a copy. Congrats on your upcoming book, Annalisa. People have been super kind with this cover reveal! :D I love bloggers! Thanks for the support for Annalisa! Hi Nick - great shout out for Annalisa and I do love her cover .. while 2 weeks is nothing to wait ..
Woot! Looking forward to release day! Yay!!! Annalisa is a babe and her cover is amazing! Great cover and can't wait to read the book!! The cover is eerie and captivating at the same time. Lovely cover! And sounds really wonderful! Congrats to Annalisa! Thank you, everyone, and especially to Nick, again. Beautiful cover and I love the premise. I also love that Annalisa prefers walking the beach over surfing and sailing. I'm the same way...there just aren't any beaches near us. Just lakes. Major congrats to Annalisa! I wish her huge success. And a happy Wednesday to you, Nick. Congrats! That's a really arresting cover! Yay for Annalissa! I'm way stoked about her upcoming release. It's going to be epic. It's a beautiful cover! Congrats to Annalisa! I love the story premise. Good to see Annalisa everywhere! Ooo, thanks for the reveal! Congrats on the book Annalisa! 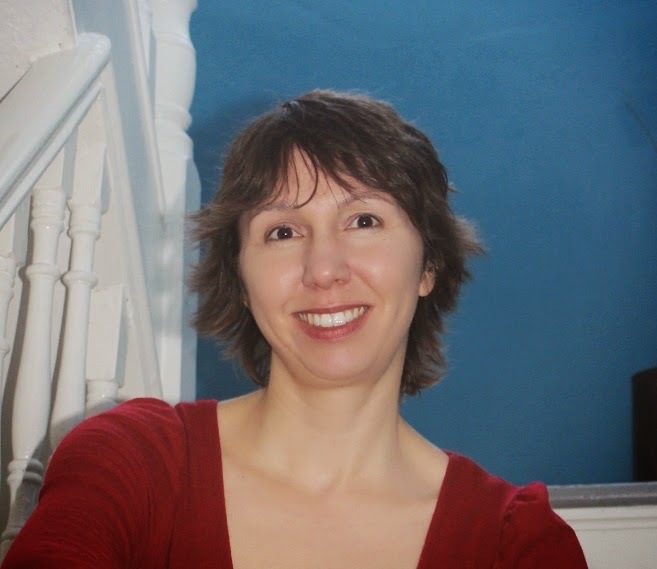 Congrats on your novella! ALL the best! Hi, Nick! Hope all is well! I've been seeing this cover pop up all over the blogosphere. Congrats to Annalisa! Congratulations on that cool cover! Great coverage for this book. Congratulations. Beautiful cover. And I love Annalisa's writing. Not only is the cover great, but the characters sound so interesting that I know I'll love them already. Thanks for sharing! Eerie and beautiful is right! Congrats to Annalisa. Congratulations, Annalisa! Lovely cover, and Our Beautiful Child sounds like a compelling read. Yay for Annalisa. I love reading her work. I'm glad she has a new one coming out soon. Congrats to Annalisa! Every town has their own "Boathouse." Congrats Annalisa! Definitely eerie and beautiful. I love it! That is an eerie, lovely cover. Sounds intriguing. Thanks for sharing!